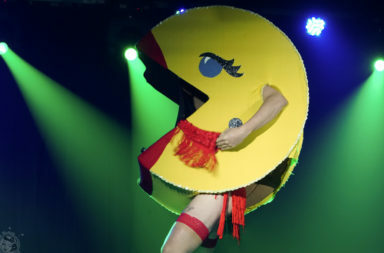 At the international Nerdlesque Festival, burlesque performers from around the world converge on Brooklyn. 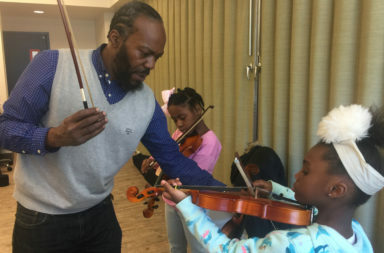 Participants in a new program to teach the violin to children in Brooklyn recently held their first concert. 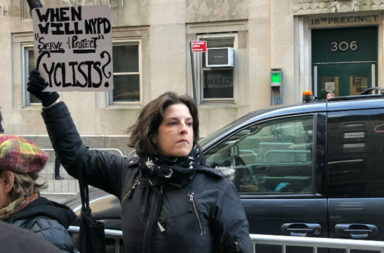 Families of pedestrians and cyclists killed by cars say it is painful when coverage blames the victim. 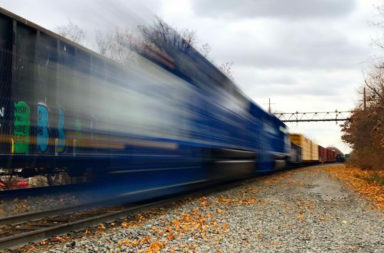 Freight rail advocates see a golden opportunity for growth along the Bay Ridge Branch of the New York & Atlantic Railway. 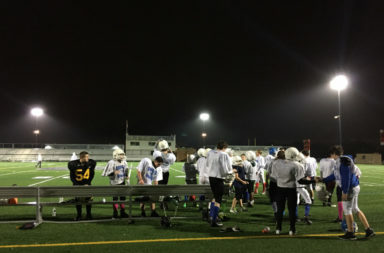 Parents' fears of head injuries have hurt participation in the Brooklyn Hurricanes, a football team for young people. 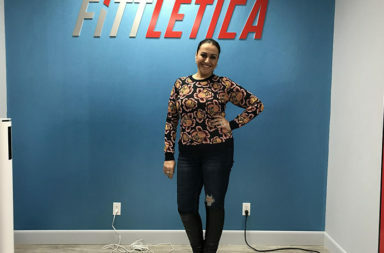 Fittletica became the first gym in Brooklyn to offer group Electric Muscle Stimulation classes when it opened this fall. 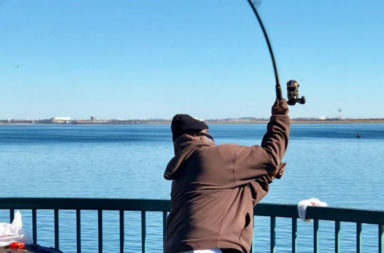 Canarsie is the latest Brooklyn neighborhood to petition for a ferry stop. 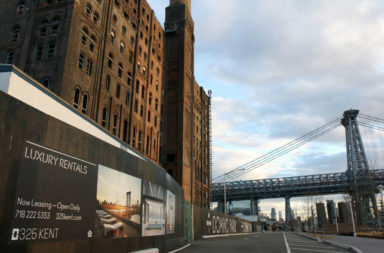 But not all residents think it's a good idea.